This title is a 576-paged textbook that introduces students to the world of dinosaurs and teaches them about the principles of research so they discover more about dinosaurs. In its second edition, this book published in 2009, includes recent finds, greater locational coverage, and the evolution of the dinosaur, as well as improved illustrations. Written by Anthony Martin, a senior university lecturer in Environmental Studies at Emory and published by Wiley, this title received a 4.6-star rating on Amazon. Similar to Dinosaurs: A Concise Natural History by David Fastovsky and David Weishampel, this book follows the same vein, but with a different focus. Teaching readers a broader group of concepts applied to varying applications, this title offers booklovers an introduction to science via dinosaurs. Many of the chapters in this title deal directly with dinosaurs. For instance, Chapter 1 and 2 discusses palaeontology and geology, and how these are sciences. 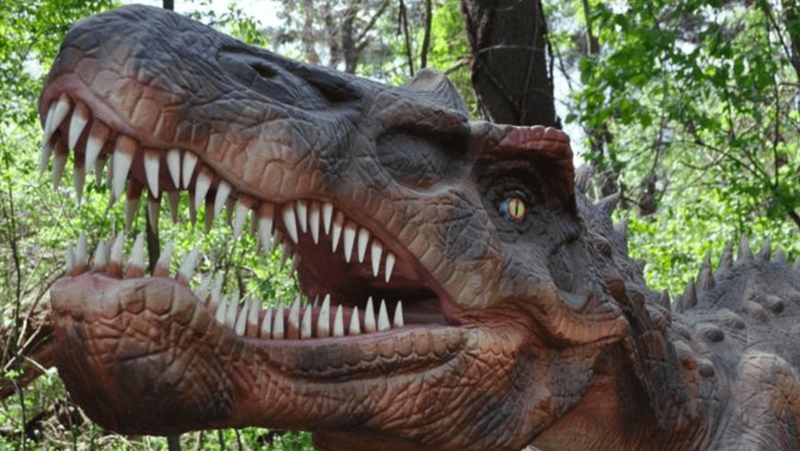 Chapters 3 to 10 discuss various aspects of dinosaurs such as the history, anatomy, taphonomy and ichnology, as well as eggs and nests, feeding habits, evolution, and extinction. The structure of the book is simple, and all chapters begin with a scenario that is hypothetical, so readers discover more about dinosaurs. This concept illustrates why understanding each chapter is vital before moving on to the next. Key terms, written in bold throughout the title, make these memorable as do the chapter summations, which compound important points. Also, this title includes URLs, many illustrations and photos, and uses explanatory text that is straightforward. Using a great deal of math such as algebra, this title may confuse some readers. Of course, this depends on their intellectual level and mathematical aptitude. 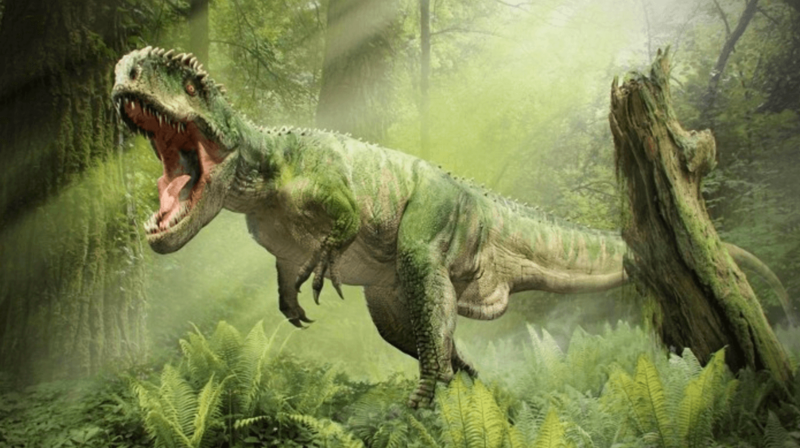 Author Anthony Martin, uses math to define how researchers and palaeontologists analyse findings, for example, the calculation speeds based on footprints to determine how dinosaurs moved. Martin also includes systematic breakdowns to simplify each equation, which makes these far easier to understand. According to critics, many subjects covered in this title are not detailed enough. More detail would have made the book far more compelling, they say. Although, in saying this, it should be noted the book does include many new findings helping readers discover more about dinosaurs such as the feathered Caudipteryx and the Jurassic Ankylosaurs, as well as varying points of view on bird origins. Overall, this title balances science with real world examples and features questions at the end of every chapter that get students thinking. With an easily referenced glossary and high-quality images, this book is an ideal start to palaeontology and to discover more about dinosaurs.